There is a new version of this course. Please see SAS® Macro Language 2: Advanced Techniques. This course is designed for experienced SAS macro programmers who want an introduction to developing and implementing integrated macro solutions. 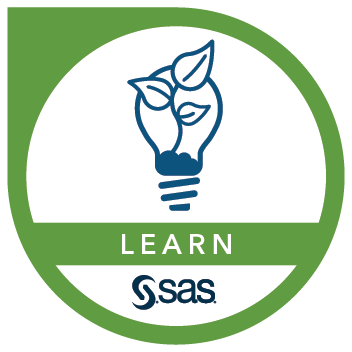 New techniques and best practices are taught within the context of a set of related macro programs.This course addresses SAS 9.2 and includes new and additional content. If you have taken the previously offered &amacr course, you do not need to take this revised version of the course. pass and process macro parameters. This course also addresses SAS/ACCESS Interface to PC File Formats. This course is appropriate for students who are using SAS 9 software.